The Brexit hype is still rolling on and showing signs of gathering momentum as the promised end game approaches. The irony is everyone in government who staunchly backed the referendum campaign have fled the sinking ship, leaving Theresa May as captain to go down with a crew of Remainers. She has spent the past week trying to patch the holes of her leaking Chequers plan with EU leaders without much success. 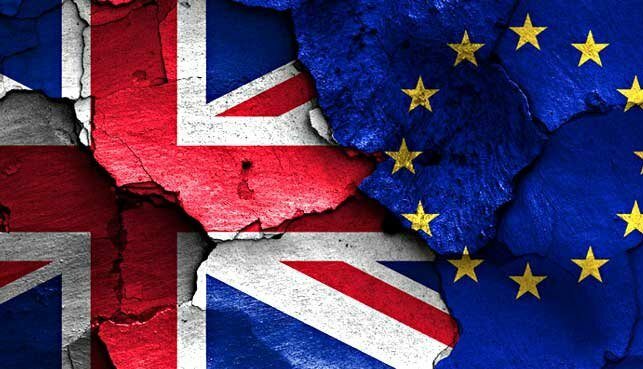 It seems the Brexit negotiations have never been a discussion among equals and no real progress has been made in more than two years over issues like trade, the single market and the border between Northern Ireland and the Republic of Ireland. Both May and her European counterparts are cranking up the pressure for an agreement that has never seemed like arriving. May flew out to Salzburg to discuss her plan with the EU this week and was received with a stony silence and resounding no. The EU wants to preserve the single market by excluding the UK, but May wants to access the market for goods. The likelihood is some sort of border control between the UK and Northern Ireland. No matter how politicians dress the plan or site the border, no credible alternative other than splitting the UK exists. Many blame May for boxing herself in to the negotiations by setting too many red line parameters that are unacceptable to her government. “The government has never understood the Brexit process and therefore has always botched it. It expects the EU to treat the UK both as an equally powerful third country, and as a member state still deserving the EU’s protection,” said Jonathan Lis, deputy director of think-tank British Influence, writing in The Guardian. He also explained his view of what both sides are seeking to achieve. “May has two tasks. First, she must determine whether her government would survive opposition to an effective border in the Irish Sea from the Democratic Unionist Party and the Commons,” said Lis. “But more important, she must decide whether she values the economic integrity of the UK more than the ability to unilaterally change Britain’s tariffs and end migration rights for Polish plumbers.